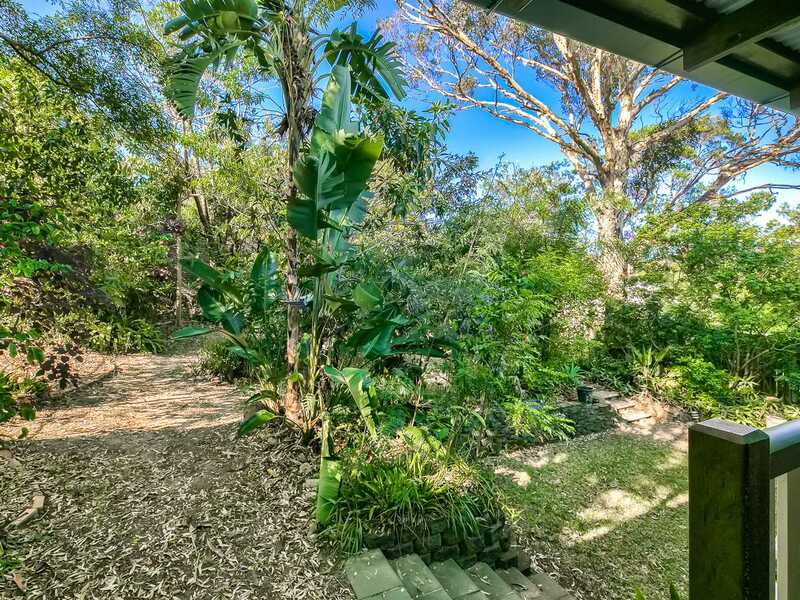 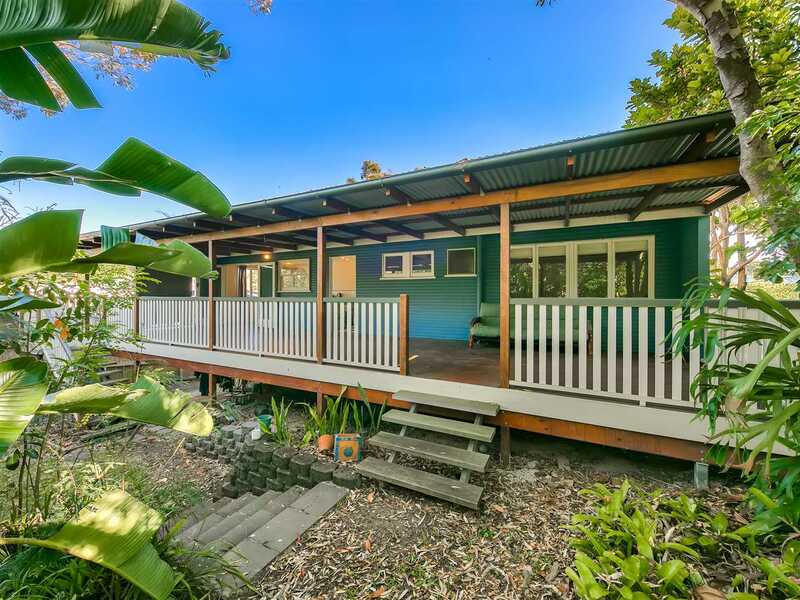 Tucked in behind it's well established gardens, this spacious home has a great layout with large living, dining and kitchen spaces and HUGE recently added back entertainers deck that opens out from the kitchen / dining and overlooks an exotic garden and yard. 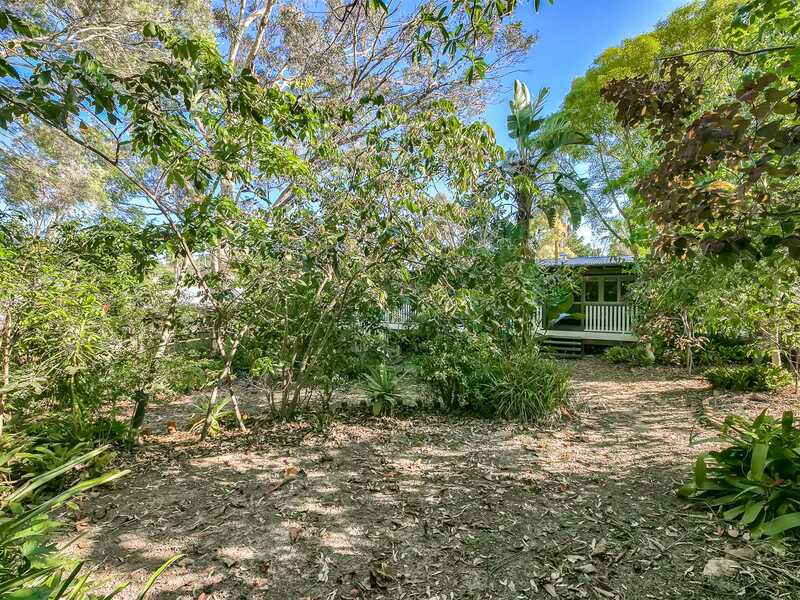 Sitting on a generous 653m2 block, this high-set home catches the breeze from your choice of front or rear decks. 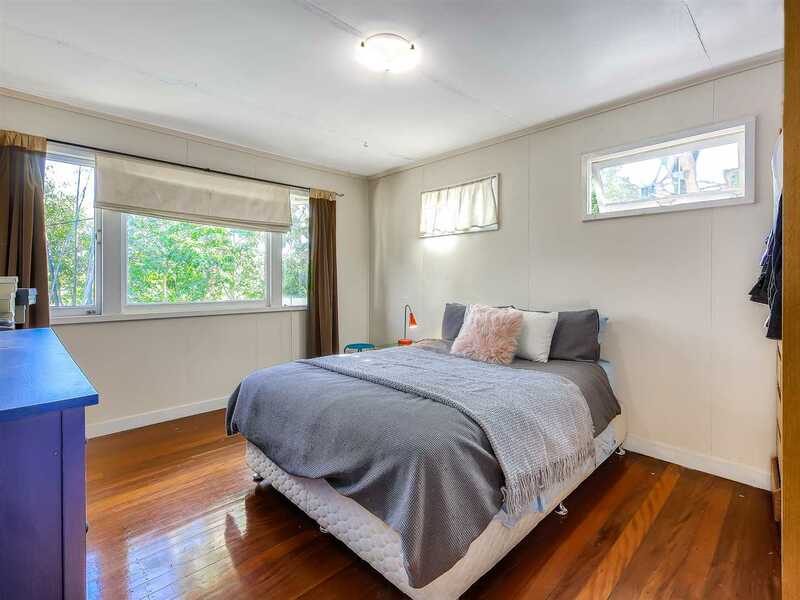 The king size master bedroom let's in plenty of natural light and all 3 bedrooms are well positioned to access the separate bathroom and toilet. 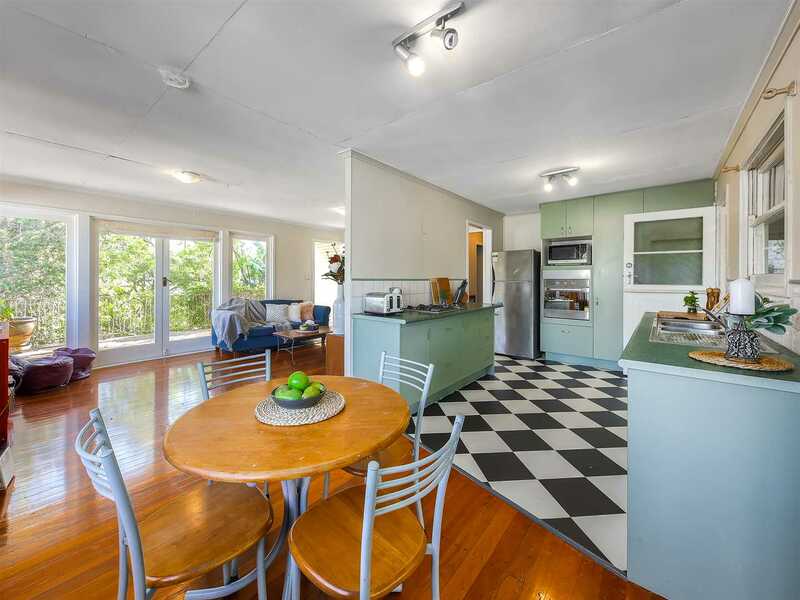 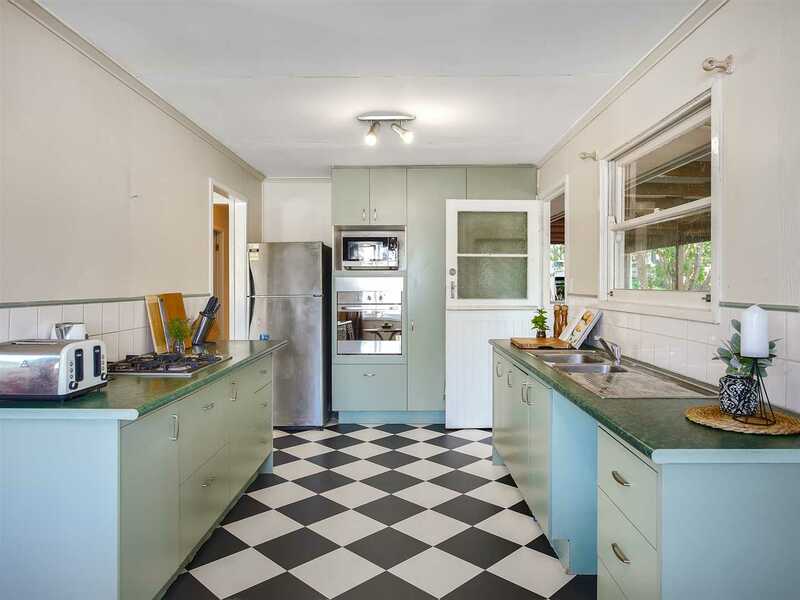 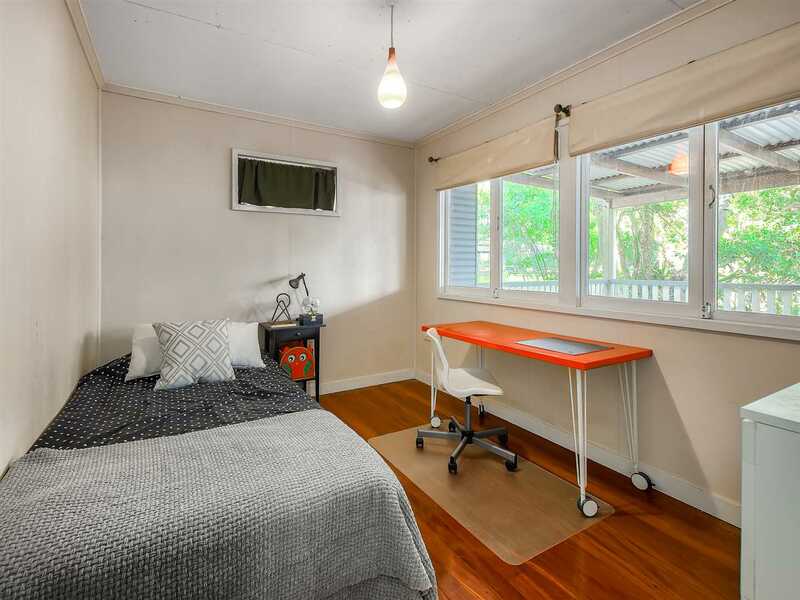 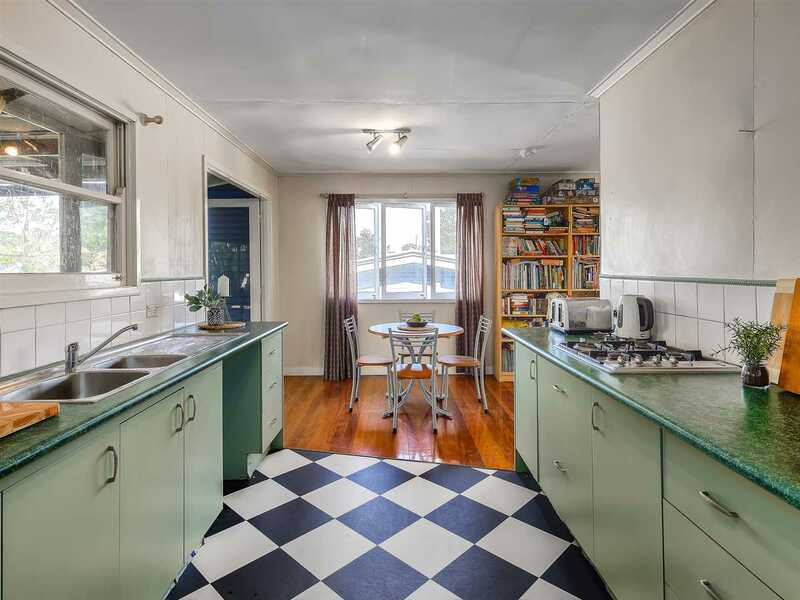 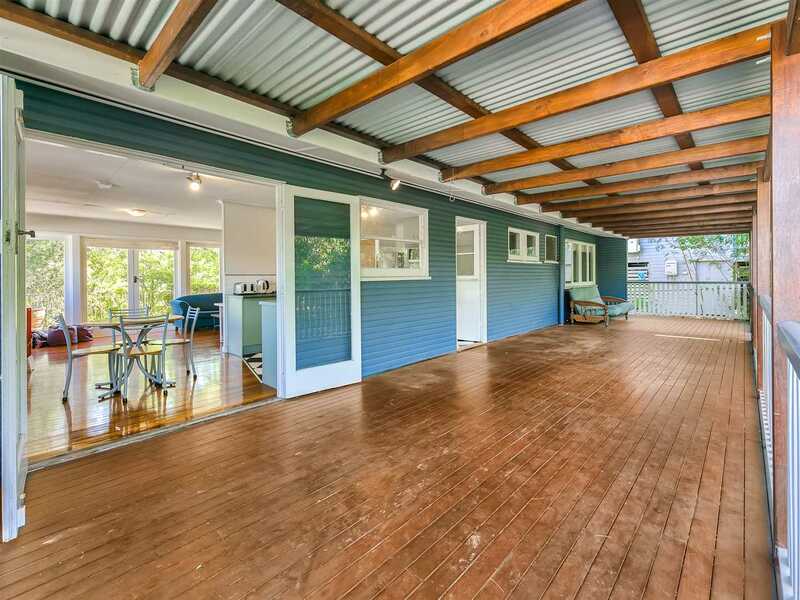 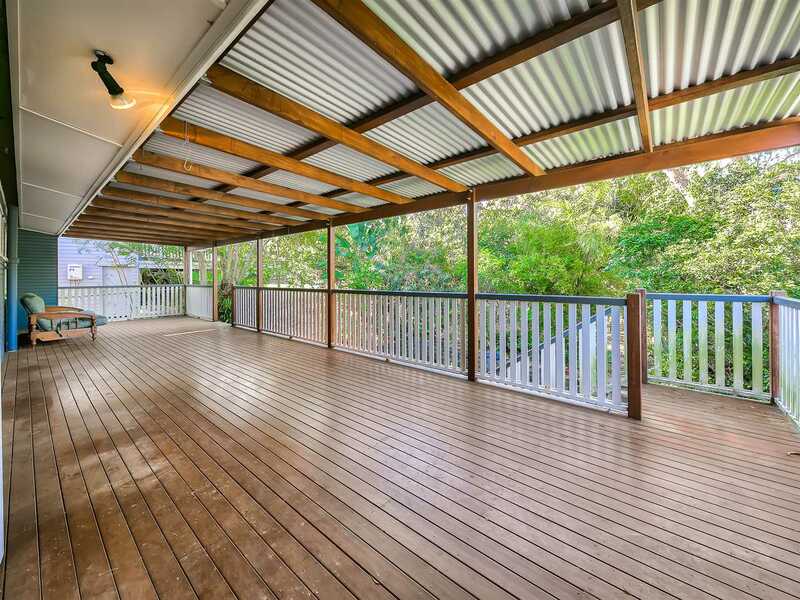 The top level has beautiful polished timber floors through aside from the kitchen with classic checkers. 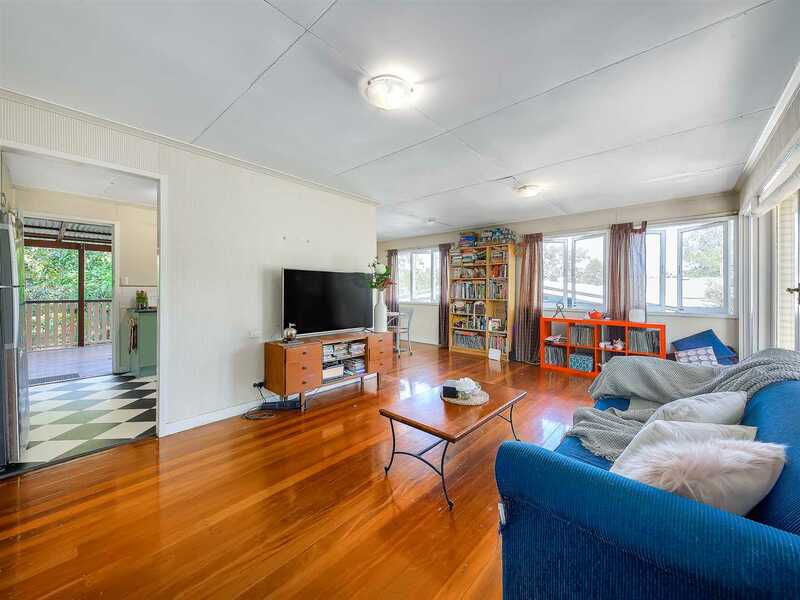 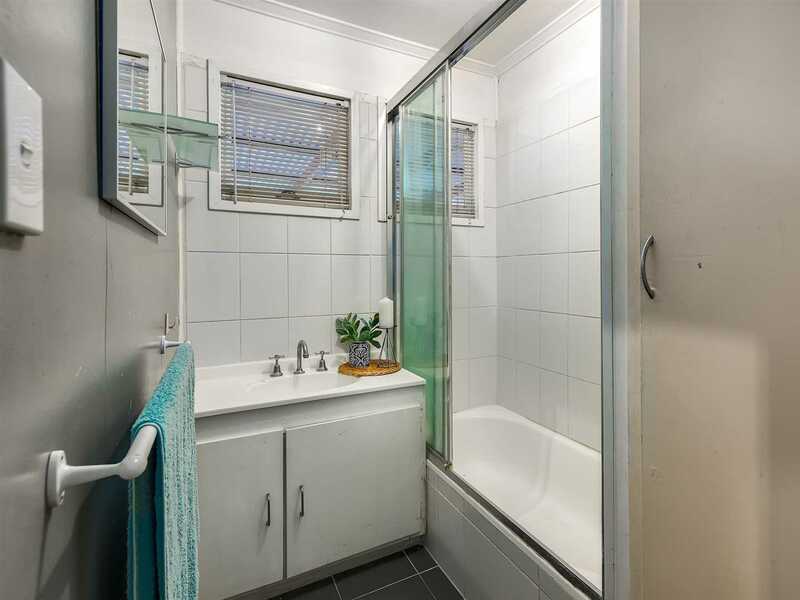 The house is very livable and currently has great happy tenants however there is a genuine opportunity to add value to this home with some renovation and TLC. 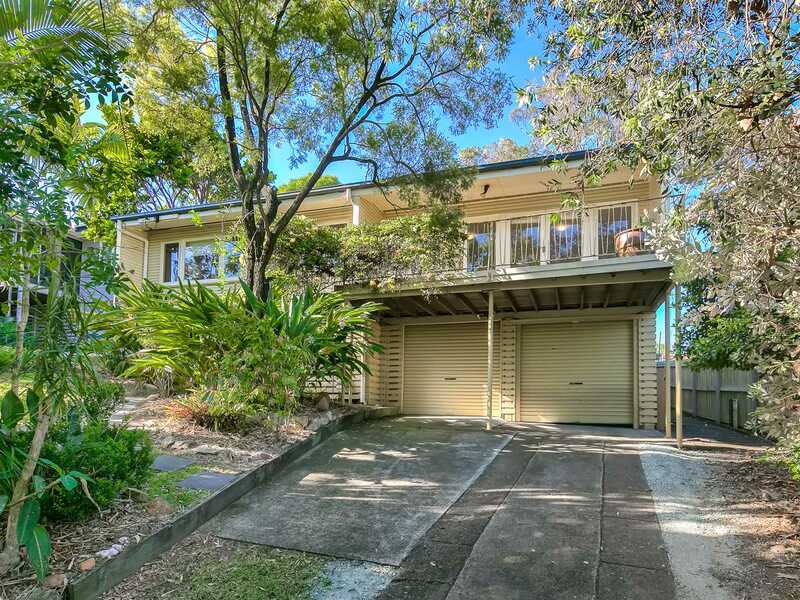 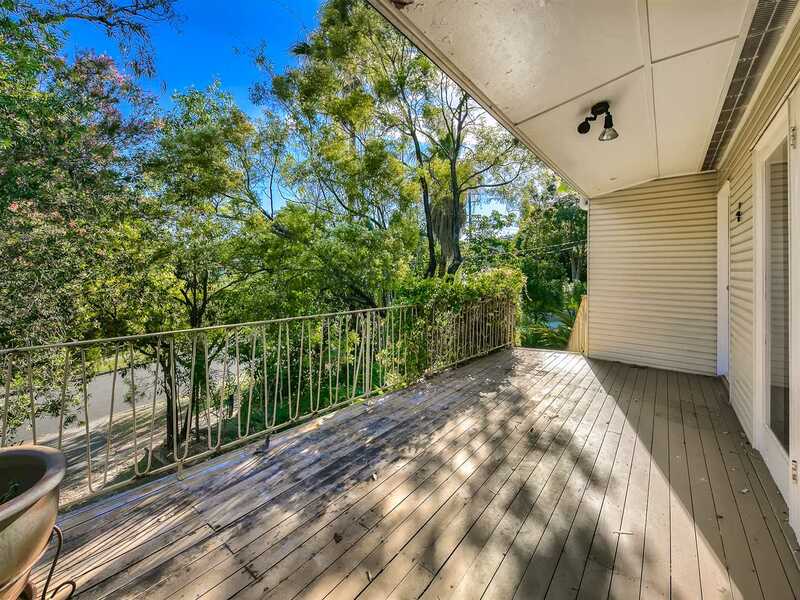 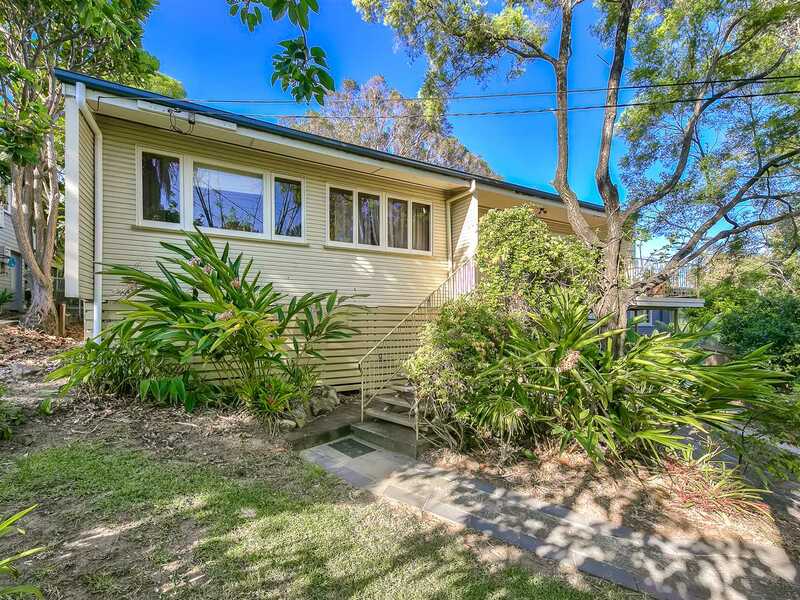 Giles Street is a handy location just between Farrant St and Appleby Road with quick access to local cafes and The Rode Centre with Coles, BWS and one of Brisbane's best butchers! 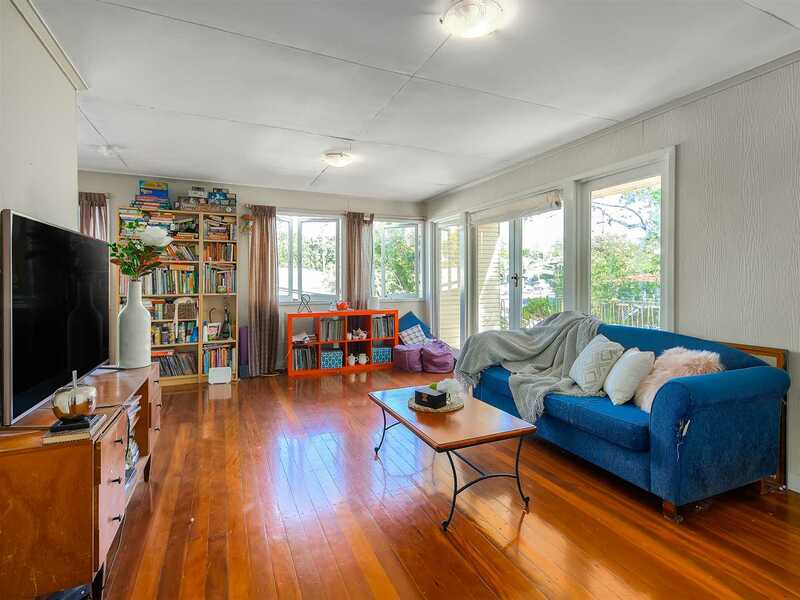 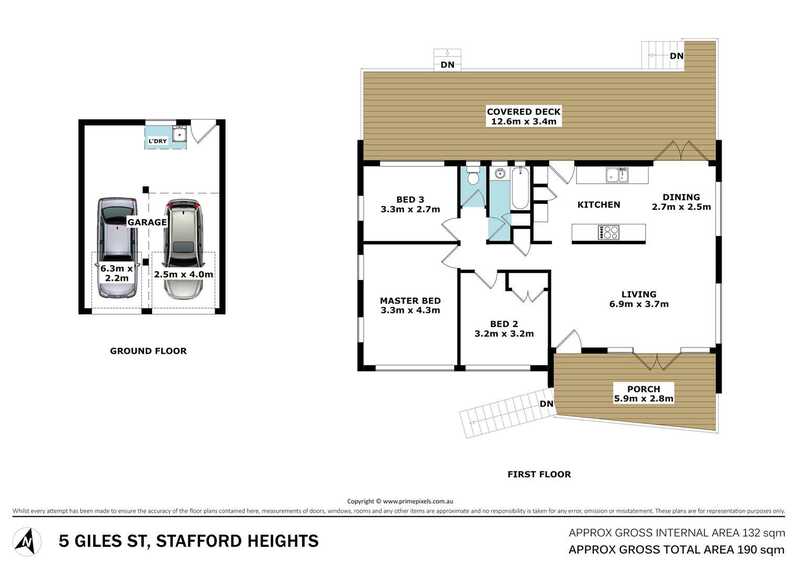 This property is a ready investment complete with happy tenants or could be the perfect next home. 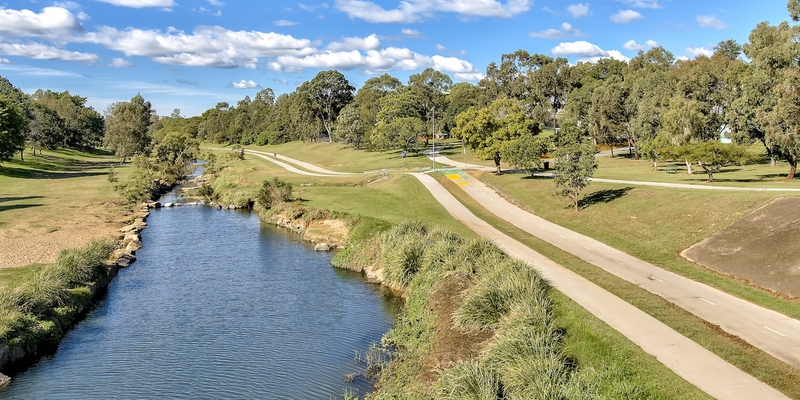 Register your interest today to avoid missing out!